Paladins update 1.37 (OB61) is now rolling out for players. 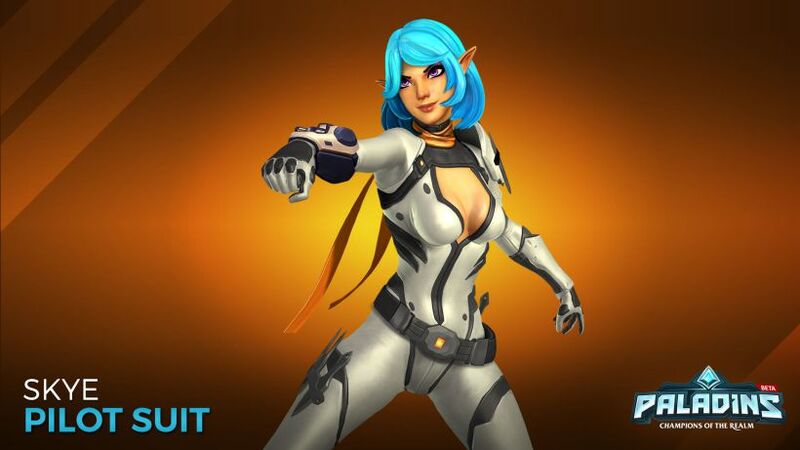 The latest Paladins 1.37 patch includes various improvements, Character balances and much more. In addition, the new patch has fixed rarity glow & Announcer for cards/cosmetics not playing when opening Radiant Chests. Also, there are loudness level adjustments for Evie Bewitched, Androxus Shattermaw, and chat notification. Paladins version 1.37 fixed Troublemaker Evie’s voice from being heard from too far away. Open Beta 61 has fixed hit sound playing when loading into match. Paladins 1.37 has fixed an issue preventing the heal feed from working. You can read full patch notes here. Check your game update and download latest Paladins update 1.37 on PS4 and Xbox One.